OUR SOUTH DAYTON LOCATION IS EASILY ACCESSIBLE FROM I-75 AND I-675 AND LOCATED NEAR CENTERVILLE, SPRINGBORO, MIAMISBURG, OAKWOOD, AND AUSTIN LANDING. 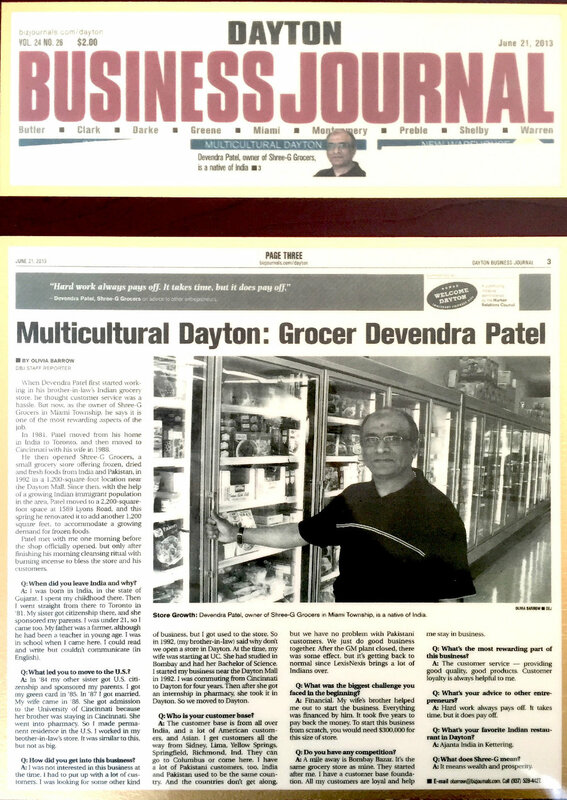 THE SHREE-G GROCERS SOUTH DAYTON LOCATION IS ALSO NEAR THE DAYTON MALL, AUSTIN LANDING AND THE UNIVERSITY OF DAYTON. OUR NORTH DAYTON LOCATION IS EASILY ACCESSIBLE FROM I-75 AND I-675 AND LOCATED NEAR BEAVERCREEK, SPRINGFIELD, YELLOW SPRINGS, KETTERING, HUBER HEIGHTS. We bring you the finest selection from India, Pakistan, Nepal and beyond. Our products are imported from around the globe from the top suppliers, offering the highest quality products you will find at the most affordable prices. At Shree-G Grocers our mission is to provide our Dayton community with the highest quality ingredients from around the world. With a large selection of authentic South Asian ingredients and an emphasis on Indian grocery and spices, our goal is to give our community a link to the taste of the Indian subcontinent. Our selection of items include fresh produce, naan, frozen dishes, utensils, specialty spices, rice, oils, dry fruits, nuts, puja items, snacks, sweets, incense, and ayurvedic items. Our items are sourced from around the world but are largely from India, Pakistan, and Nepal (South Asia). Started in humble beginnings. 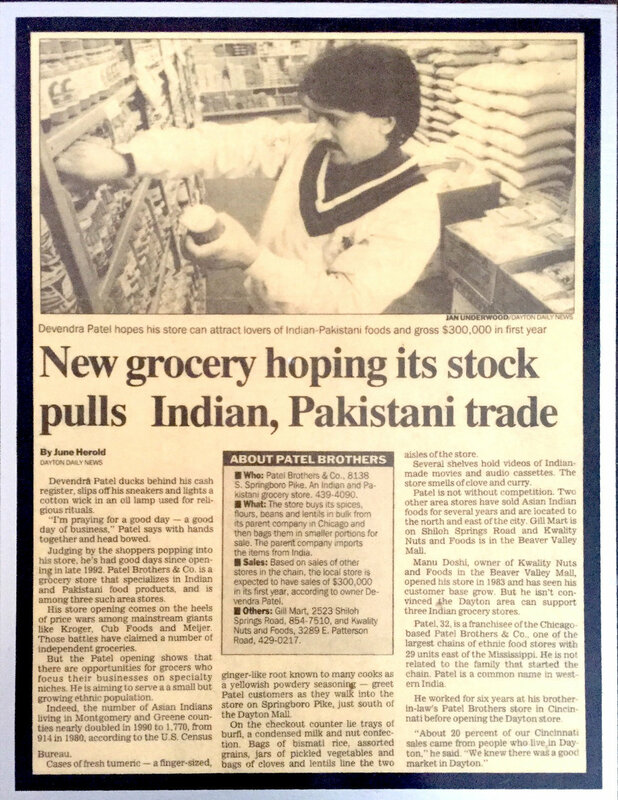 Shree-G Grocers has grown over the past 30 years to understand accumulating experience in a vastly changing south asian food scene to bring the highest quality products.